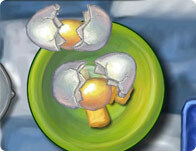 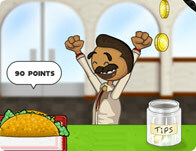 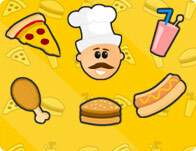 Hungry for some great cooking games? 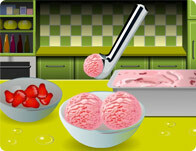 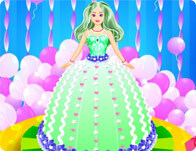 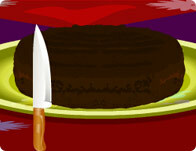 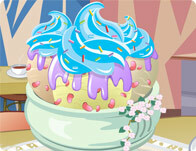 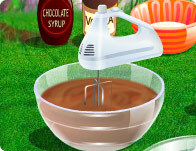 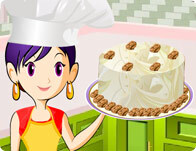 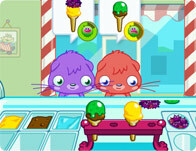 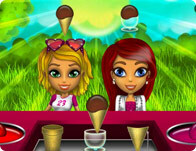 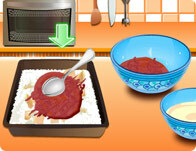 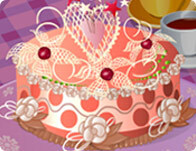 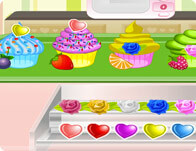 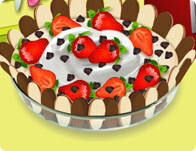 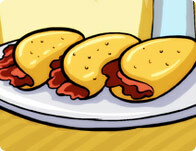 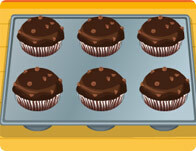 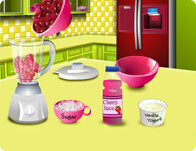 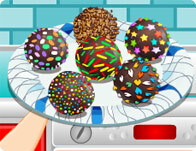 Bake yourself some decadent desserts, dash around the fancy dinner party, and be an easy bake expert at Cooking Games! 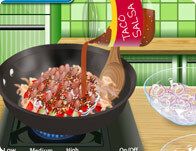 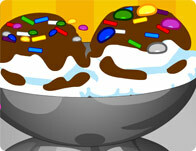 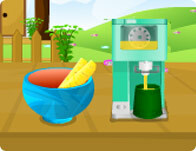 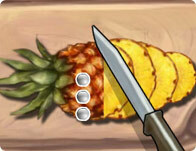 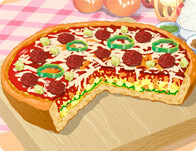 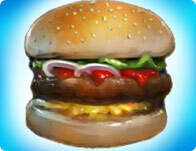 These popular cooking games are popular for a reason, they're finger-licking fantastic! 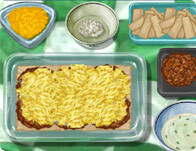 Take a sampling of our greatest games from every section on Cooking Games! 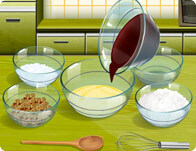 These popular, palatable games will get your taste buds tingling and make you want to grab a mixer start whipping up some melt-in-your-mouth recipes! 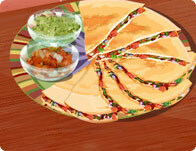 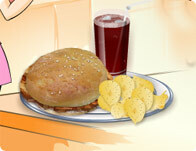 All food is good, but some taste better than others. 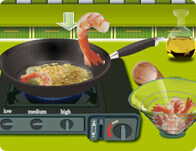 That's why this section exists for the true cooking connoisseurs' games!